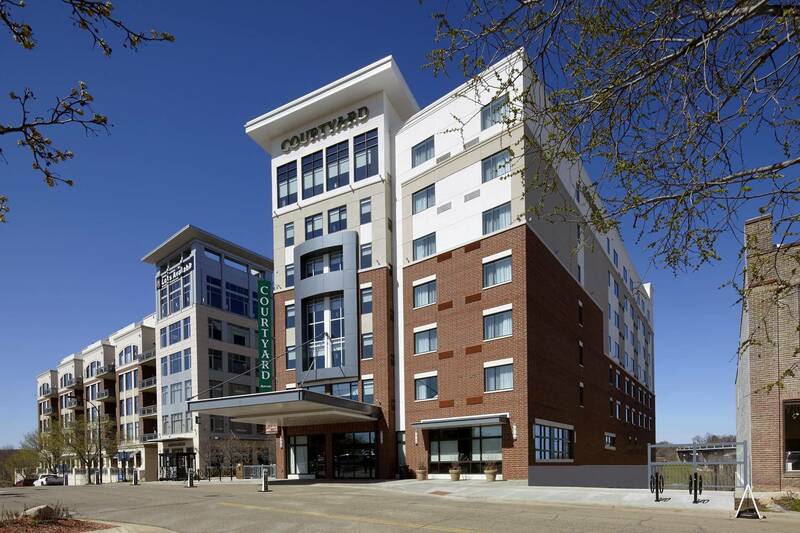 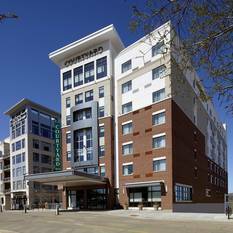 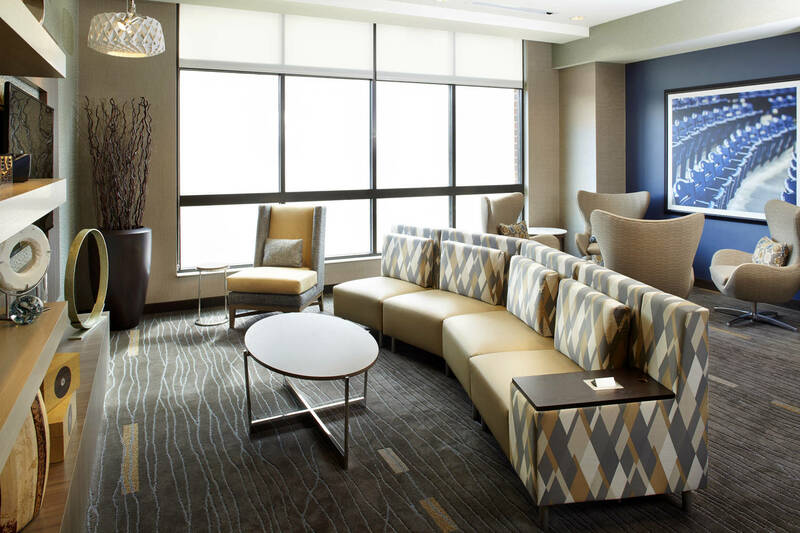 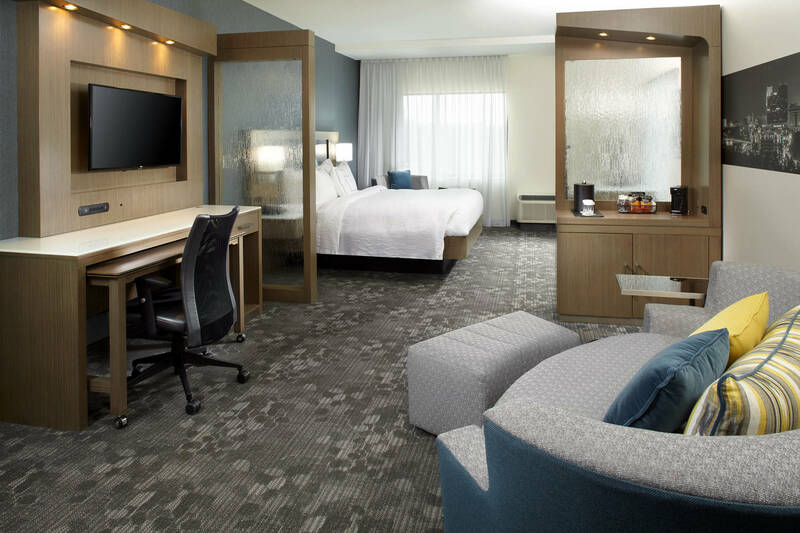 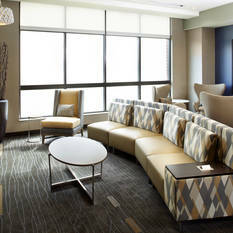 Whether for business or leisure, the Courtyard by Marriott® Downtown Akron hotel is an ideal choice for a visit to Akron, Ohio. 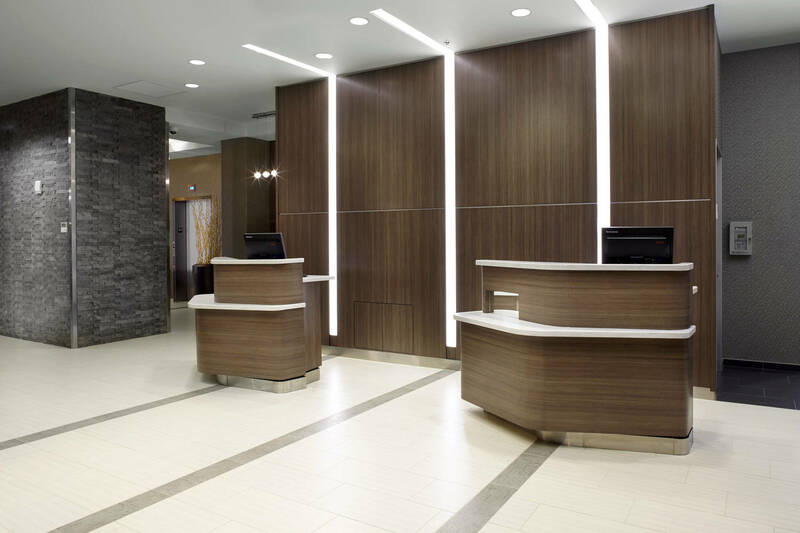 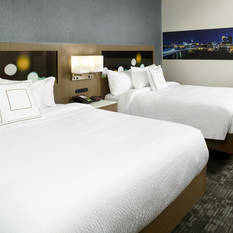 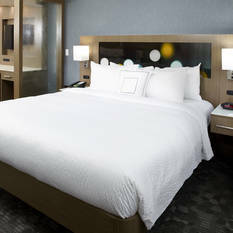 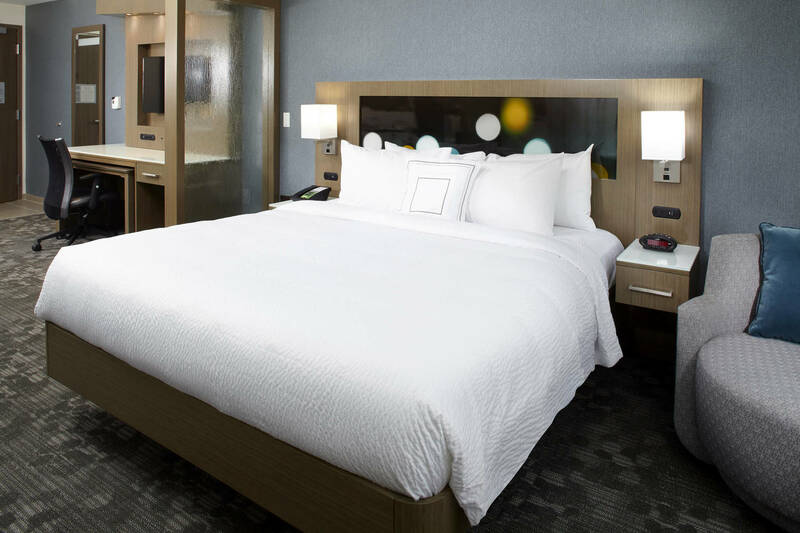 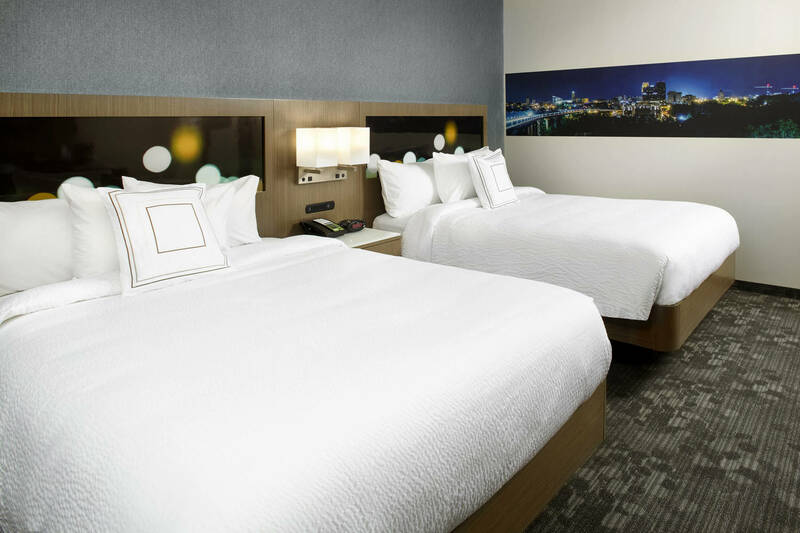 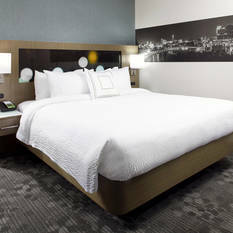 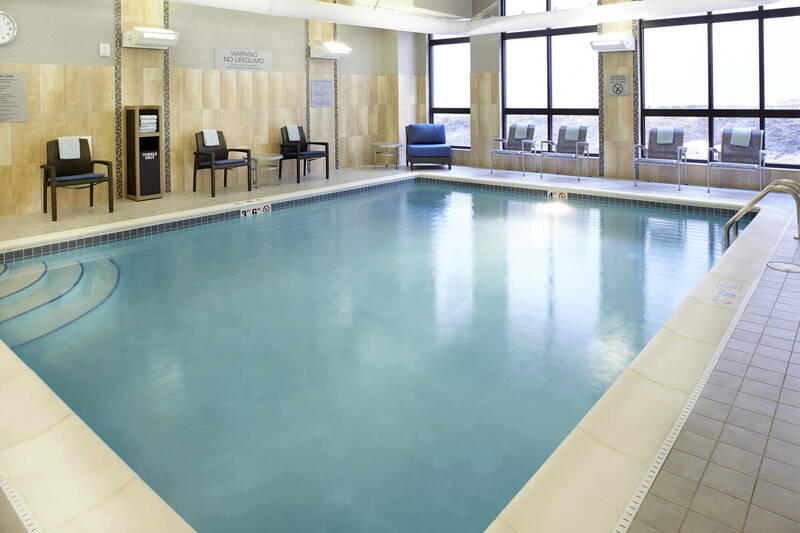 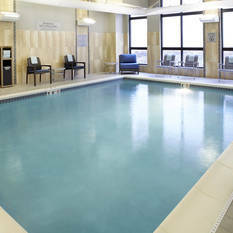 This top rated Trip Advisor hotel is ideally located in the revitalized northside district of downtown Akron, near the University of Akron, Cuyahoga Valley National Park, Akron Zoo and within walking distance to area attractions, shopping and dining. 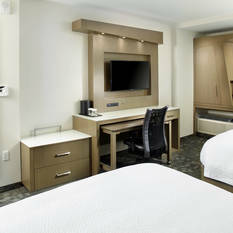 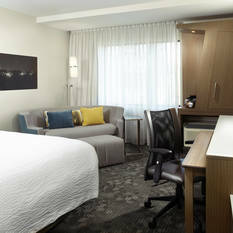 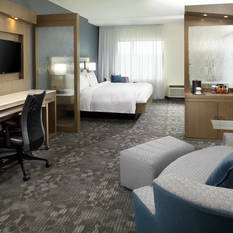 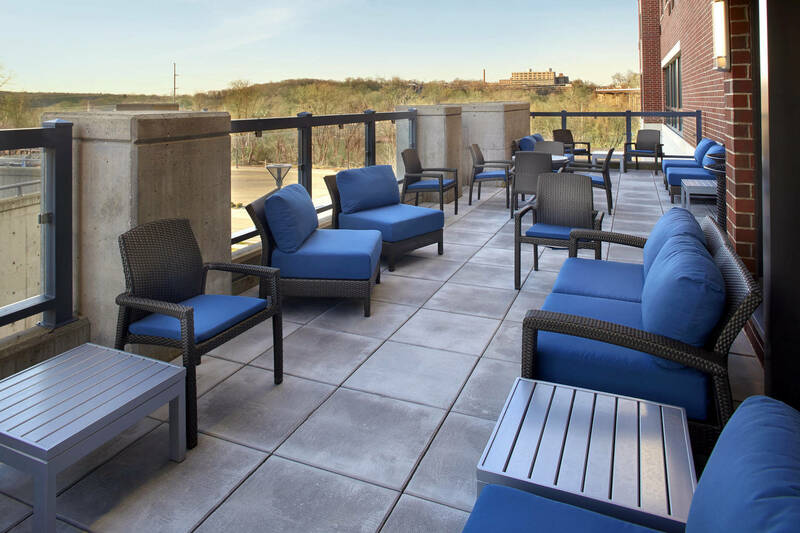 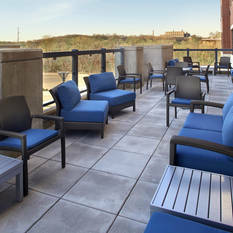 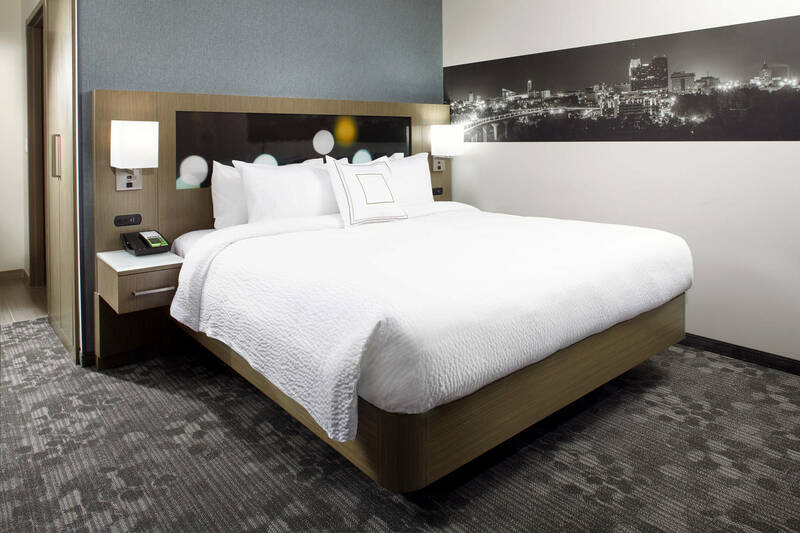 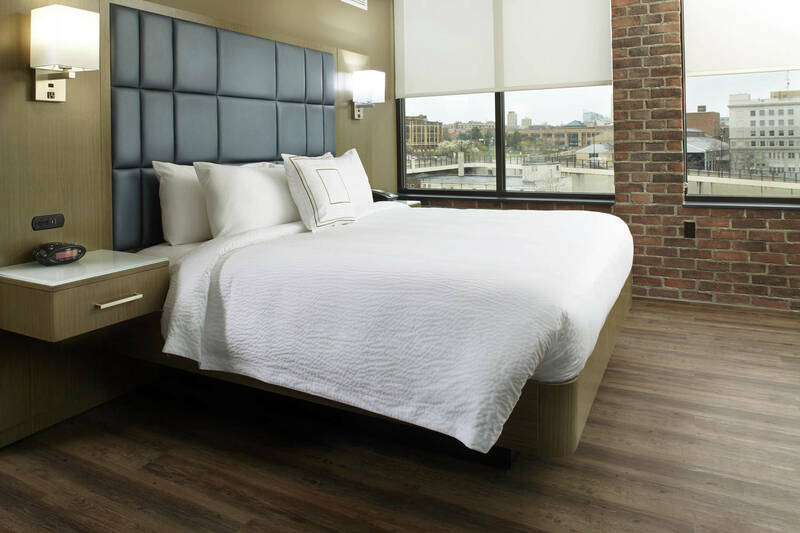 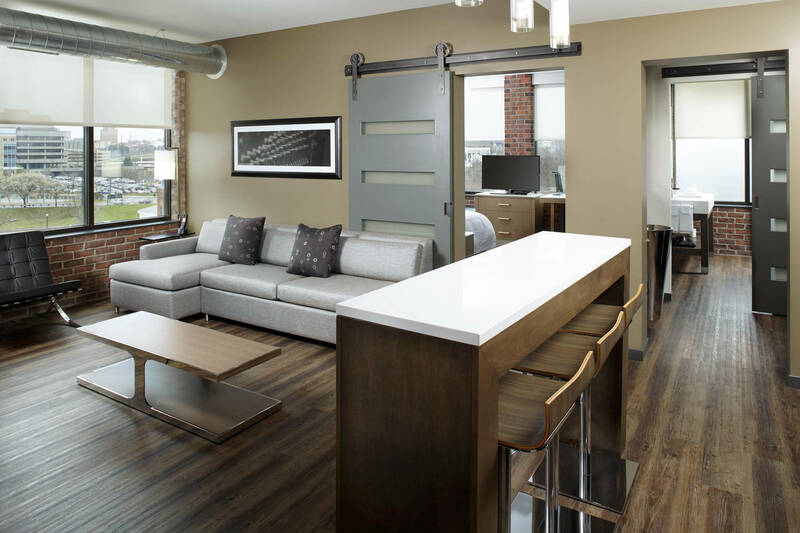 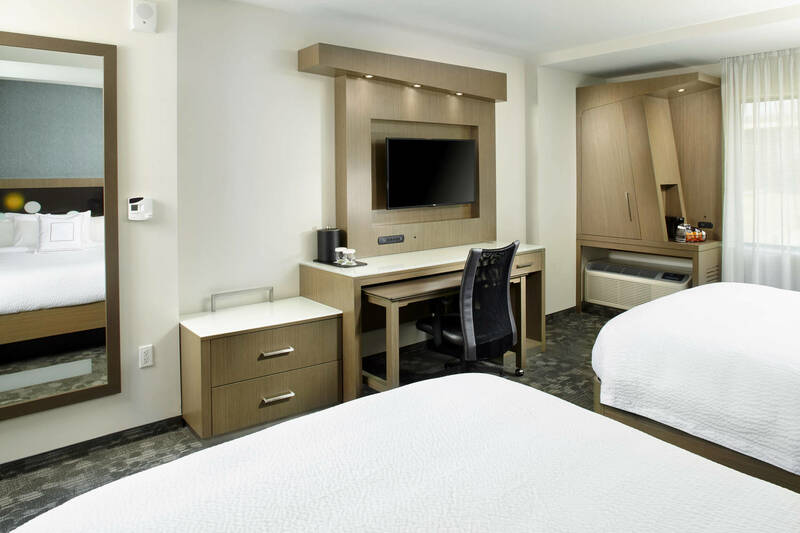 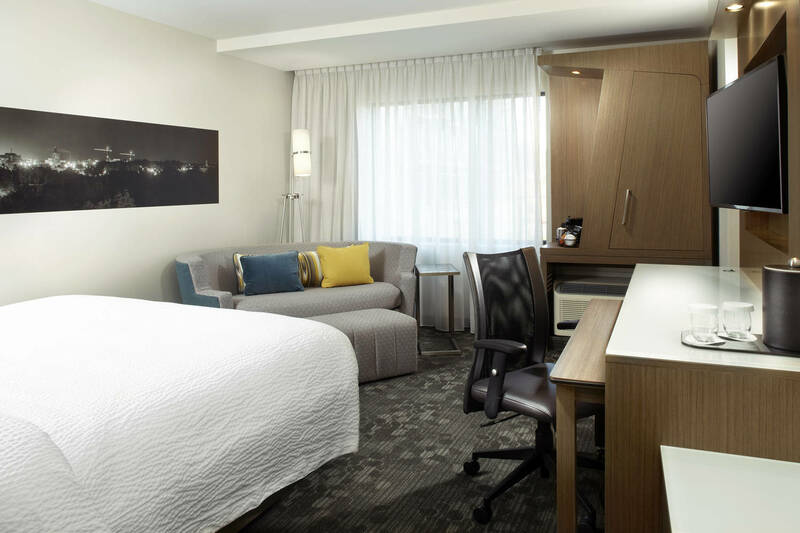 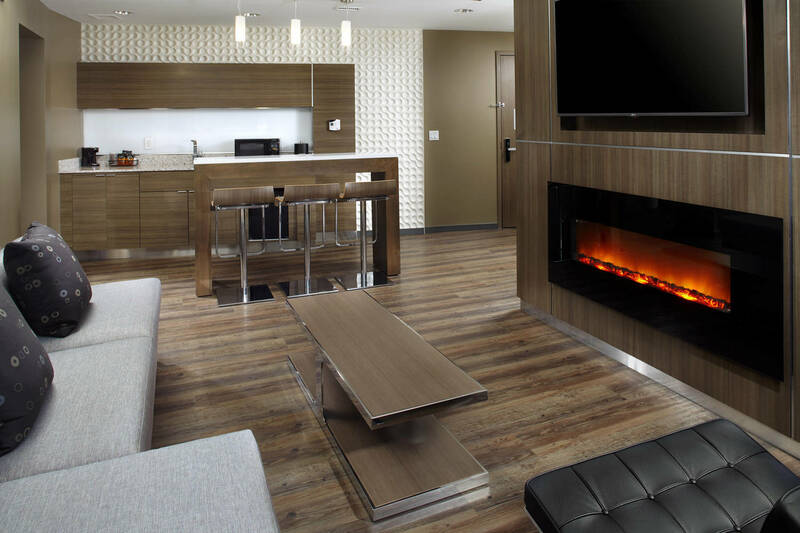 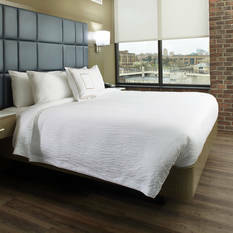 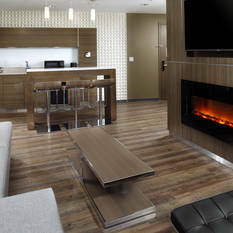 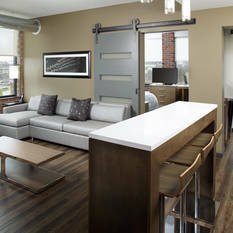 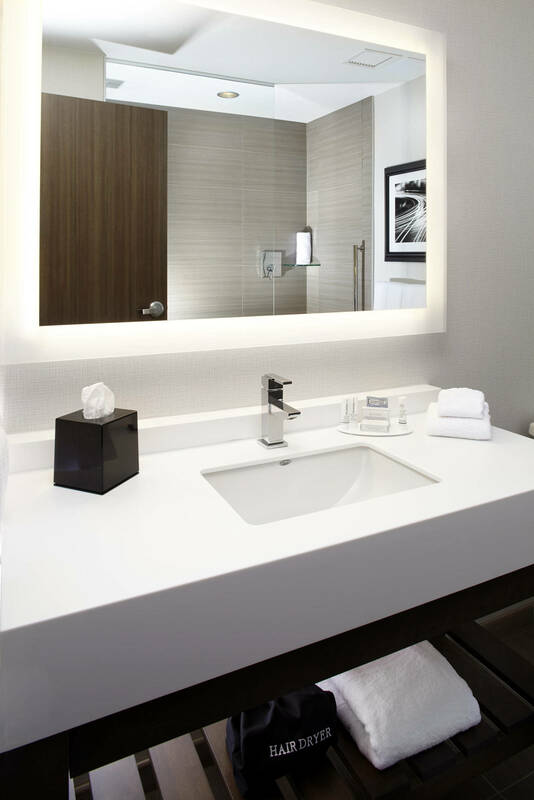 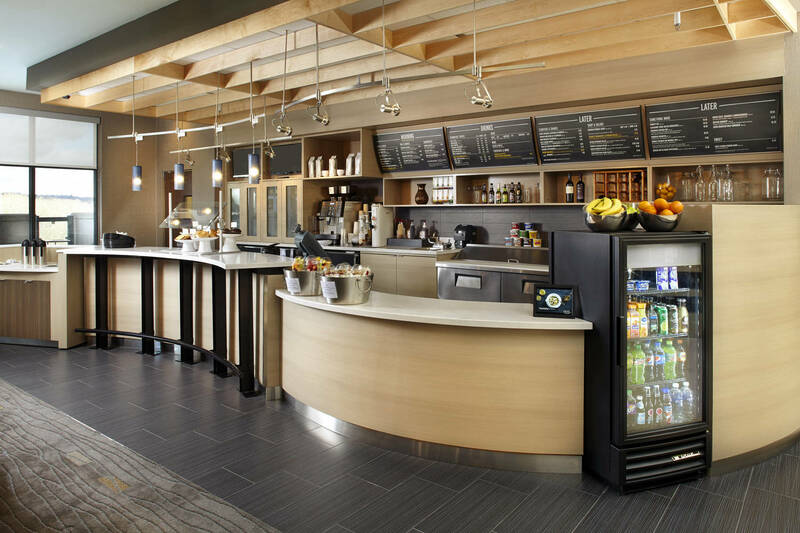 Perfect for travelers looking for modern style and ultimate comfort, the Courtyard Akron Downtown features spacious guest rooms and suites, free Wi-Fi and thoughtful amenities, including microwave and mini-fridge. 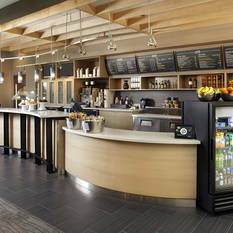 The Bistro is tge food and beverage destination for great breakfast choices in the morning and dinner options during the evening. 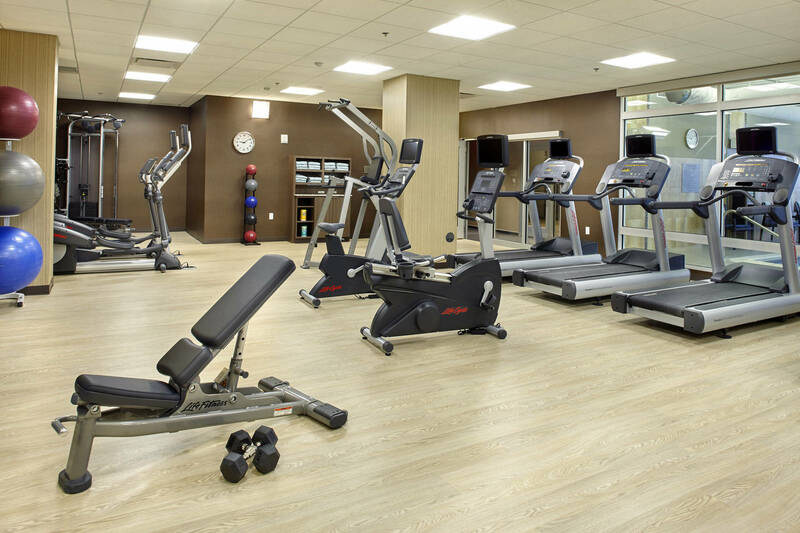 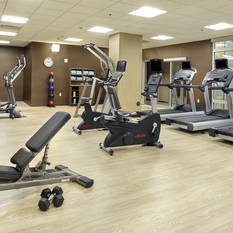 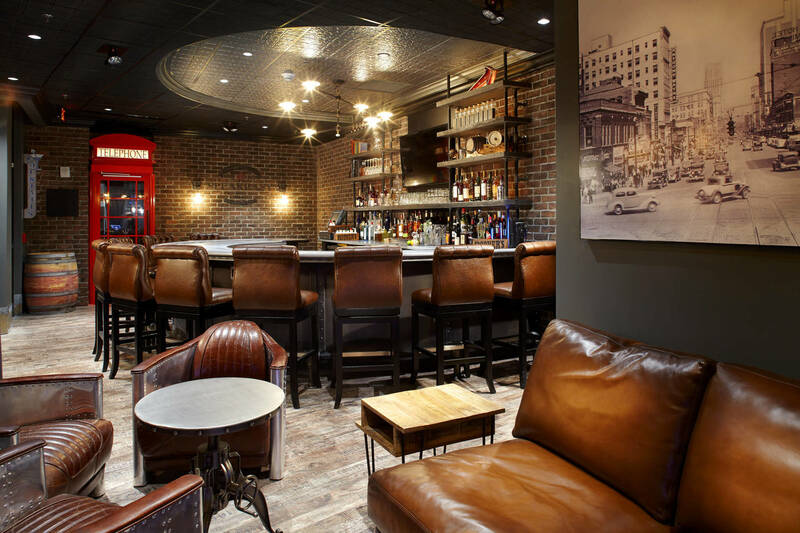 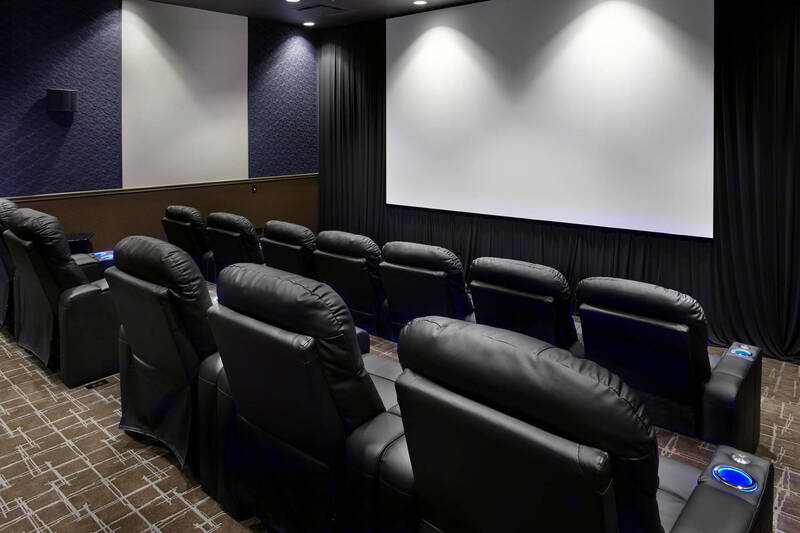 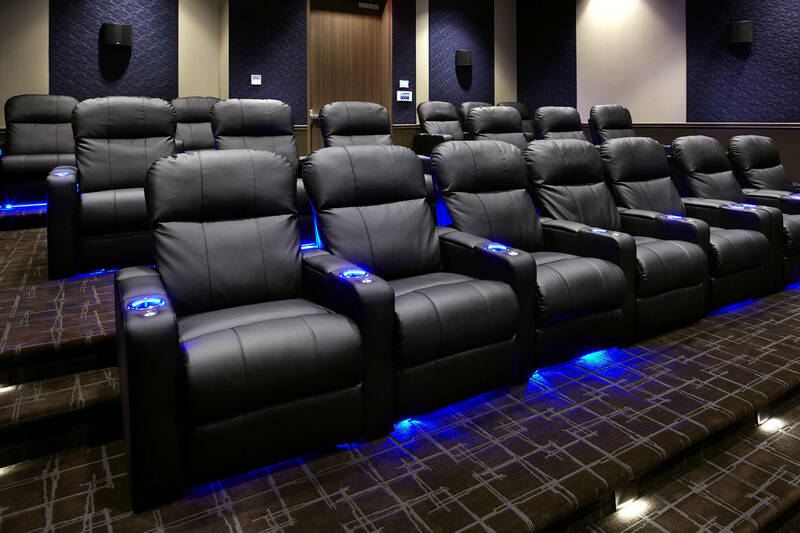 After a day or work or play, guests can energize in our fitness center, relax at the indoor pool, socialize at the Speak Easy Lounge or enjoy a movie in our Theater Room, complete with reclining leather seats. 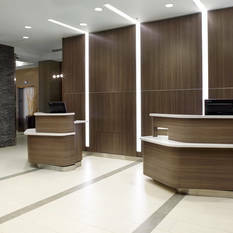 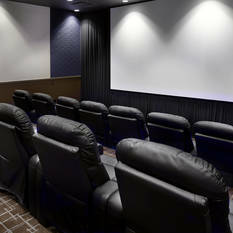 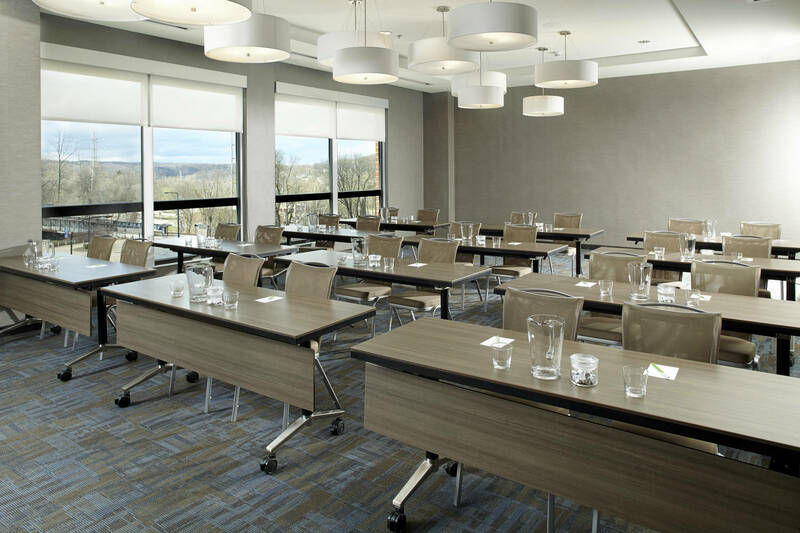 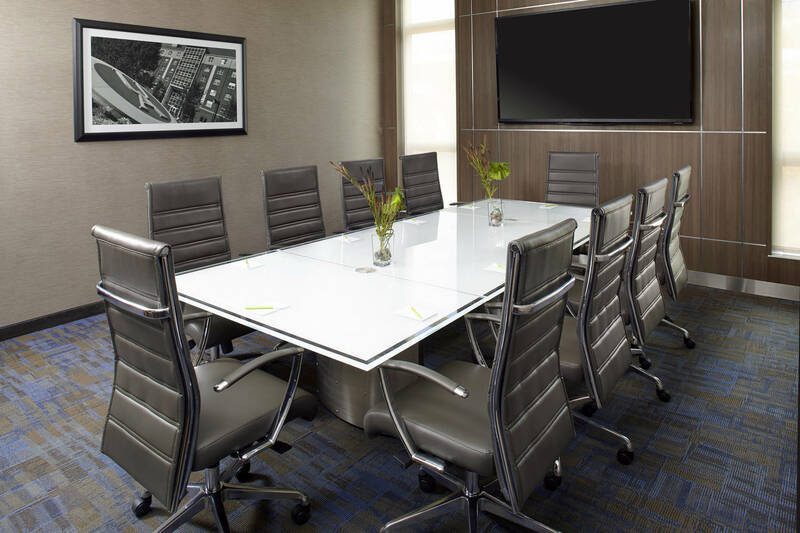 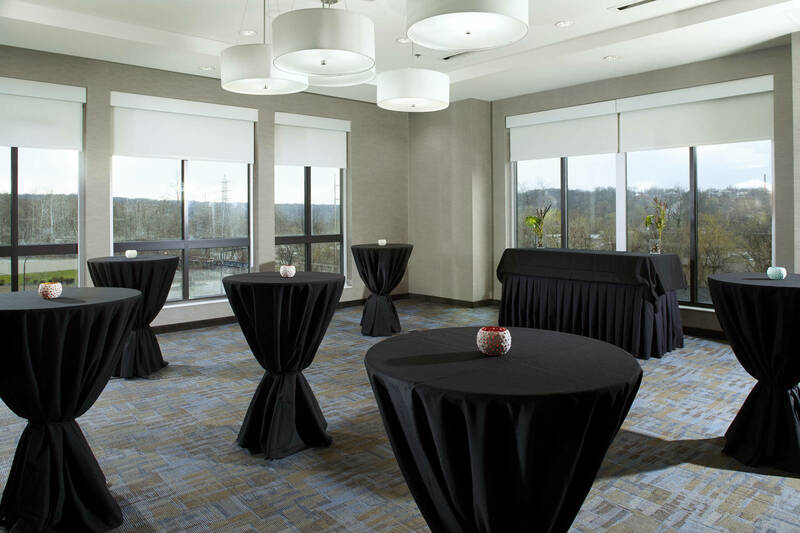 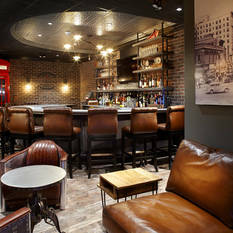 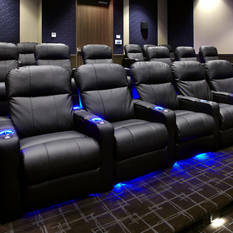 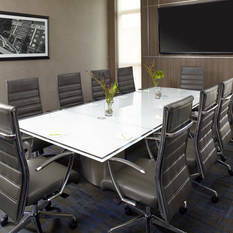 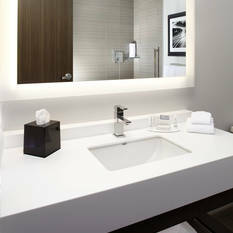 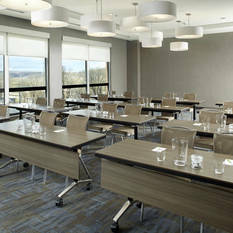 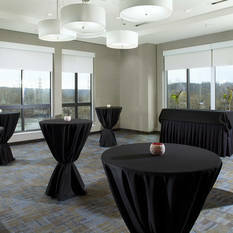 Flexible meeting space to accommodate up to 70 guests is also available.